In the manual, it says to compare President Monson to King Benjamin, I LOVE this. Seriously what an amazing comparison! 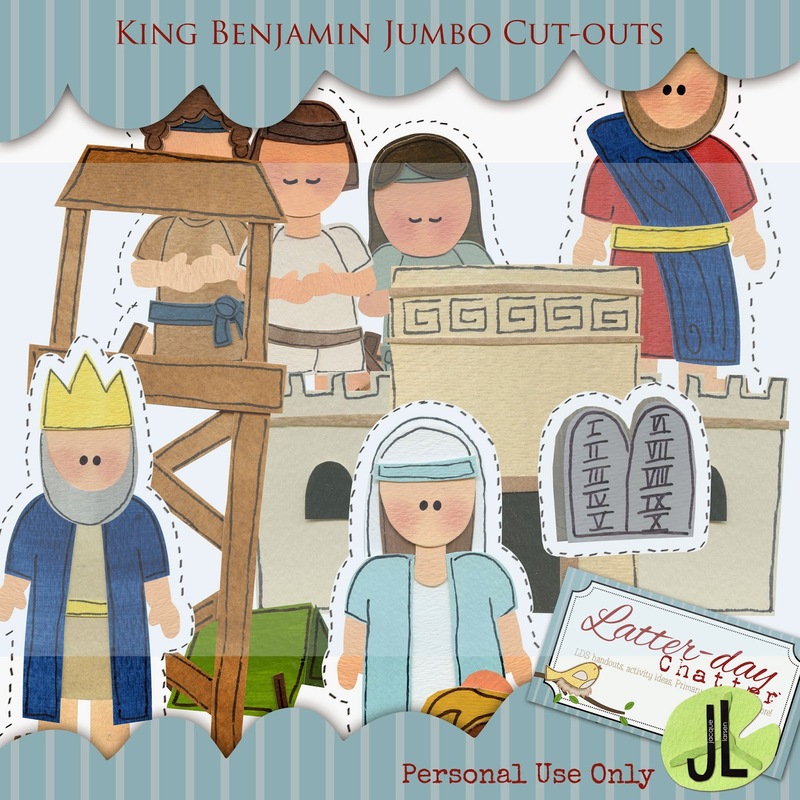 For those interested, here's a coupon code for the King Benjamin Cut-outs, when you have purchased send me a message and I'll send you a cut-out for President Monson.